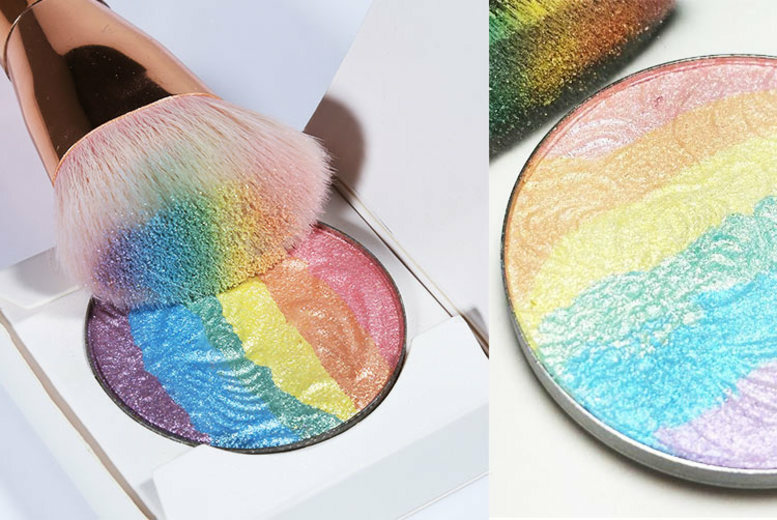 Get radiant with a rainbow shimmer highlighter! With six colours in a powder compact. Use each shade separately or together. Ideal for the summer festival season. Highlight cheekbones for a truly unique finish! See below for a full list of ingredients.